Briefly, Wildlink lets you earn commission on products that you recommend to others. 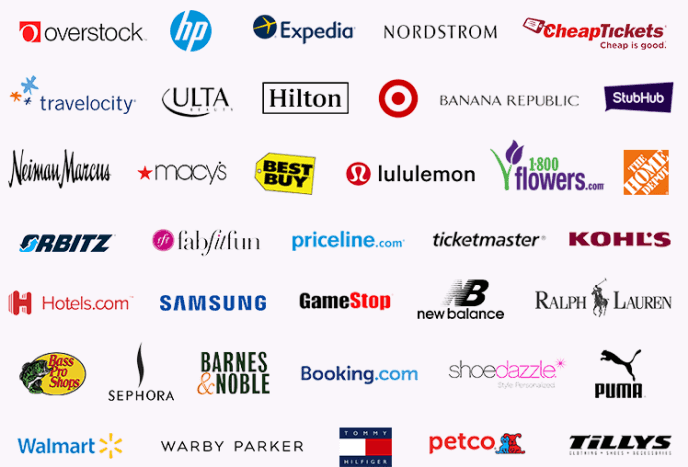 Wildlink works with thousands of brands and stores like HP, Hilton, Samsung, Calvin Klein and many more. You can select any of the product and share the affiliate link. When someone buys the product you’ll get a commission. You can generate affiliate links on your browser after installing the Wildlink extension or on your mobile. The Wildlink app is available for both Android and iOS. What's in it For Wildlink? You are not the only one earning the commission. When someone buys the product you recommend Wildlink also earns some commission. So what you receive is a share of Wildlink’s commission. There’s not a trick to earn with Wildlink. It’s pretty straight forward. Once you open the Wildlink app, you’ll see a lot of stores. Each store offers a different commission rate. Sometimes commission rates are different for different products. What Wildlink displays on the store page is the maximum commission that you can get. If you are looking for a specific store you can search for it using the search bar. After you have selected a store, hit the ‘Share’ button. You’ll be taken to the store’s website. Now browse the store for the product you want to share, go to the product page, copy and share the link. When someone buys the shared product you’ll get your commission. Is it Possible to Earn with Wildlink? Yes, in the right way. When you share a product, you are doing it to earn a commission. You have never used it yourself. How would you feel if your friend sent you or shared links to random products? Would you buy any of that? No. You’ll just be annoyed. But when you recommend a product, that you have used, to someone who needs it there’s a good chance that they’ll buy it. Don’t you already do that? Recommend a product that you love. By recommending products that you love, you are actually helping others rather than irritating them. And if you have a large number of followers you can share the product link to your feed. Don’t plaster your social media accounts with affiliate links. It’s kind of ironic that you can earn by sharing others’ products from Wildlink but not for sharing Wildlink. Wildlink does not pay anything for recommending Wildlink. You won’t get rich nor will you earn hundreds of dollars every month(unless you have a huge following). But you will earn a few dollars a month. Wildlink is a good way to earn some money when you recommend products to your friends, family or followers. If done the right way you should be able to earn a few bucks every month for basically no work. You can download the Wildlink app from Google Play Store or iTunes and check it out.